Servings :	 6 Prep Time :	 15m Cook Time :	 0m Ready In :	 15m Low-fat, low-sugar and full of delicious crunchy cabbage, fennel and apples, this recipe makes the perfect side-dish for any meal. 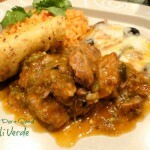 Its perfect on a pulled pork sandwich or serve it with some juicy BBQ ribs or chicken. 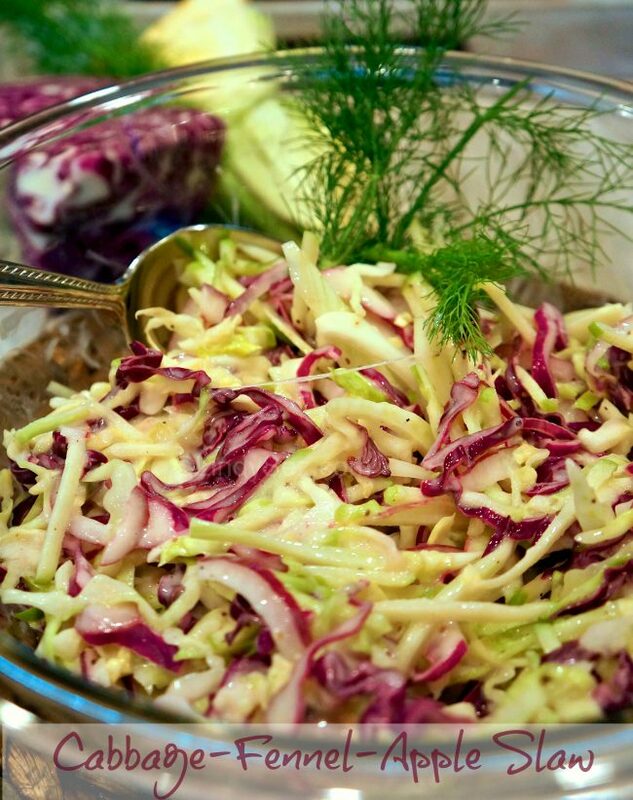 This recipe for Cabbage-Fennel-Apple Slaw is packed with good tasting, good for you, ingredients, tossed with a simple, light dressing, that will go beside anything you care to serve it with. Plus it’s low in sugar, calories, and fats! 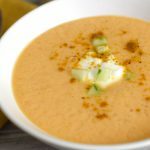 In a large bowl, combine the dressing ingredients, whisk well until combined. Add the slaw ingredients and toss well to combine. Serve cold or at room temperature. When it comes to slaws, I love them all. Well, almost all. I do though, like to taste the ingredients, not just the dressing. So many homemade, store-bought, and restaurant-prepared slaws are dressing, with some cabbage thrown in for good measure. Not so with this recipe for Cabbage-Fennel-Apple Slaw. It’s packed with good tasting, good for you, ingredients, tossed with a simple, light dressing, that will go beside anything you care to serve it with. I chose to serve it with my recipe for The Bestest Most Tenderest Ribs Ever over the weekend, and it was perfect. The fennel and apple really worked well with the ribs and gave the slaw a sweeter touch without adding a lot of sugar. I don’t know if you’ve actually researched jarred slaw dressing, but sugar and corn syrup are right there in the top three ingredients on the list. As a person who wants to limit their sugar intake, I try to find other ways to add sweetness without adding sugar. And no, I’m not a Splenda™ or any other artificial sweetener kind of person. I want to eat real food. Real sugar, real butter, real oils. Moderately and only as much as is necessary. Yep, moderation is my middle name. Well, it’s actually Jean, but I really prefer moderation. For my slaw, I used both red and green cabbage. You could use all of one or the other, but I like the colorful way the salad looks when it’s all put together by using both. You only need about a half head total, so use the extra to make some German Style Sweet and Sour Red Cabbage and/or Apple Onion Bacon Braised Cabbage. Cabbage is considered one of the world’s healthiest foods, so putting more of it in your diet is a good thing. 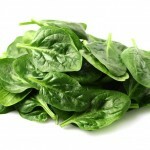 It’s great for weight loss, with only 33 calories per cooked cup; it’s got lots of vitamin K and that aids brain function (we all need help with that right?) plus it’s good for your skin and immune system. So cabbage up! Slice the cabbage as you like your slaw. Thinly or thickly. Or, if you must, you may buy a bag of pre-shredded. 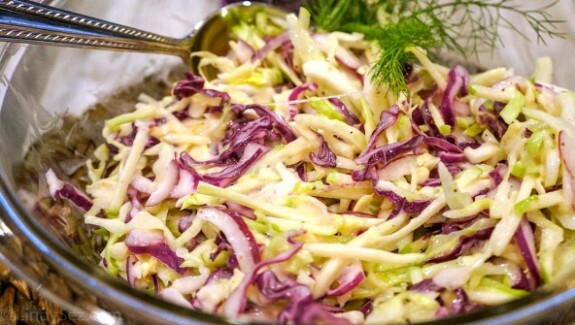 Fennel is a really great ingredient in a slaw. Raw fennel often gets overlooked by those who don’t like the flavor of licorice. But the licorice flavor is really not all the pronounced, and in this preparation, it just adds a deeper sweetness. So take that fennel bulb, cut off the top, cut the bottom into quarters and thinly slice it laterally so you have fennel strands that are just slightly larger than the sliced cabbage. The apple component can be either red or green. Your choice. Red will be adding more sweetness, green more tart. I chose a green Granny Smith for its tartness since I already had the sweetness coming from the fennel. Slice, dice or do as I did, cut them into matchstick pieces to mimic the cabbage and fennel. I used my mandolin, but you could just thinly slice with a good sharp knife and then cut into matchstick pieces. Any way you cut it, the flavor will be there, and that’s what we are looking for. Flavor. The dressing is a simple concoction of reduced fat mayo, 2% milk, 2% buttermilk, lemon juice, white wine vinegar and just a couple of tablespoons of sugar. It is coleslaw after all. cool recipe…love the crunch and acid…. I agree… as I was munching on it I kept thinking, pine nuts or toasted walnuts would be a great addition. They might add a little fat, but it’s all good fat, so…why not? As always all recipes have room for your own personal touches. Cheers!